This film brings the story of Jesus' life to audiences through compelling cinematic storytelling that is both powerful and inspirational. Told with the scope and scale of an action epic, the film features powerful performances, exotic locales, dazzling visual effects and a rich orchestral score from Oscar®-winner Hans Zimmer. 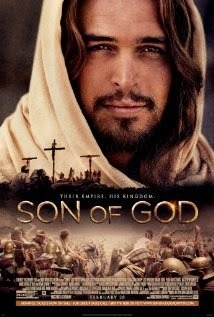 Portuguese actor Diogo Morgado portrays the role of Jesus as the film spans from his humble birth through his teachings, crucifixion and ultimate resurrection.